Click here to request a complimentary evaluation or an appointment. 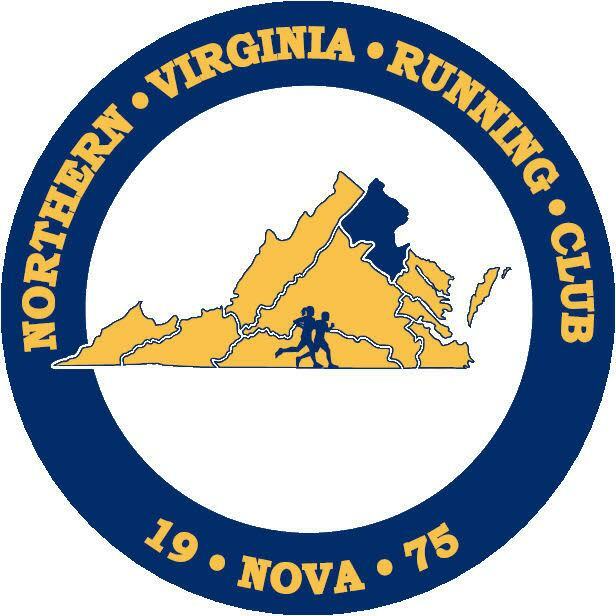 Northern Virginia Running Club is a member of the Road Runners Club of America. Copyright © 2016 Northern Virginia Running Club. All Rights Reserved.